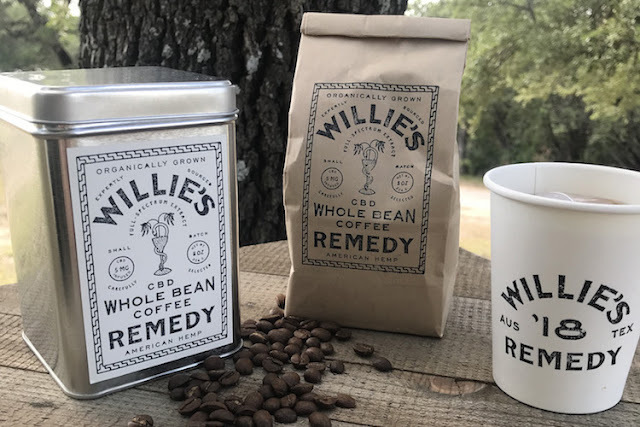 Music Icon Willie Nelson releases a new CBD product - Hemp Coffee | February 5, 2019 - Dine.Savor.Repeat. 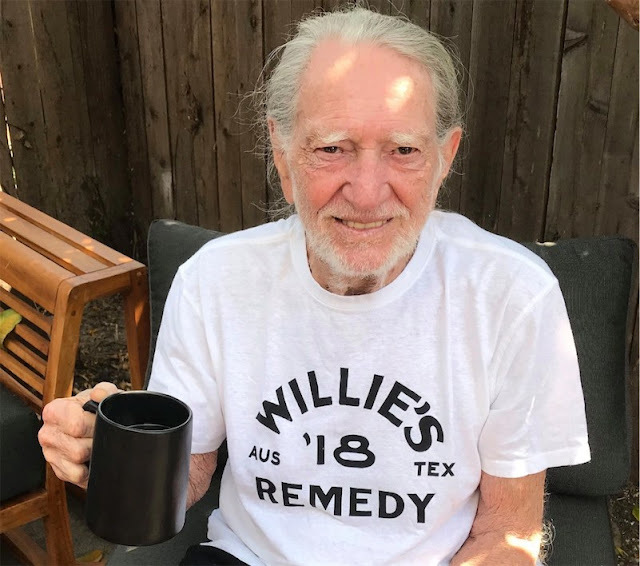 Willie Nelson drinking his CBD infused coffee. 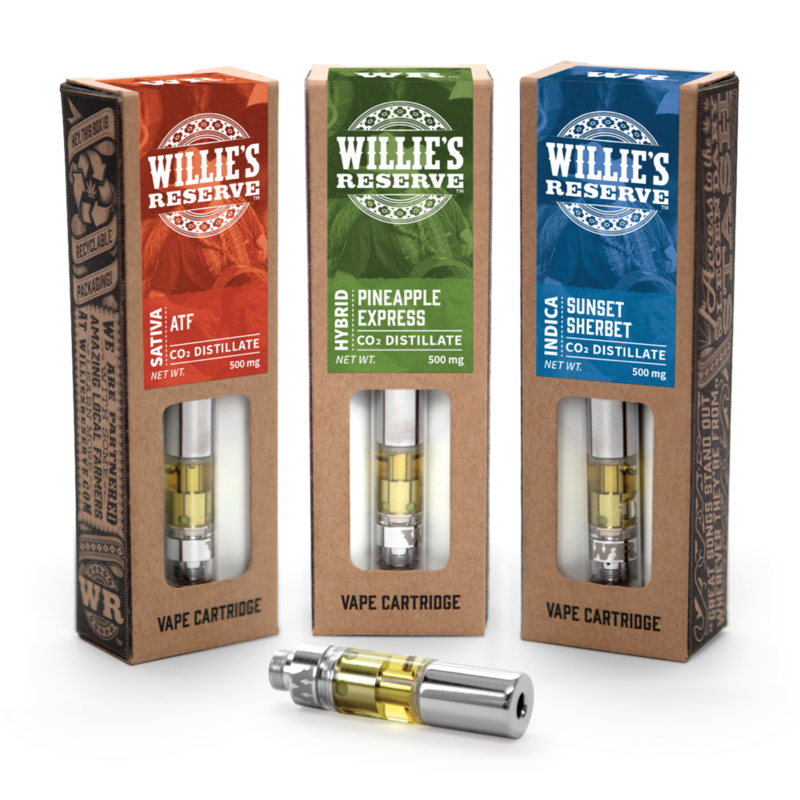 Willie Nelson began "Willie's Reserve" cannabis brand in 2015 which is a “line of marijuana products that celebrate Willie’s love of cannabis and the culture surrounding it.” quoted from Willie’s Reserve website. Nelson launched the “Willie’s Remedy” line of CBD-infused health and wellness products, starting with coffee. According to a release, Willie’s Remedy will offer products that bring together the natural benefits of different plants. Nelson’s coffee is a medium-dark whole-bean coffee infused with full-spectrum CBD oil with “flavor notes of cherry and cocoa.”. Each eight-ounce cup of prepared coffee will have a 5 mg dose of CBD. More product development will be release such as vape cartridges, CBD supplements, as well as Annie Nelson’s chocolates and candies. Have you tried Willie Nelson’s coffee?